I love movie scores, often more so than their soundtracks. 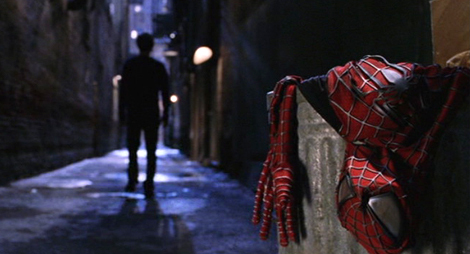 I’ve purchased several favorites throughout the years, and one of them that recently came up in my shuffle mode was Danny Elfman’s brilliant score for the first Spider-Man film that came out in 2002. 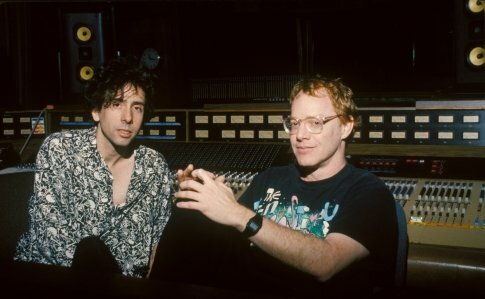 One of the more interesting facts about the score is that Danny Elfman, who is usually known as a big part of the tag-team of Burton and Elfman for their collaboration in film and scores, had actually already worked with Sam Raimi on a couple of his films prior to Spider-Man, including Darkman (1990) and Army of Darkness (1993). Elfman’s score for the first Spider-Man film was critically successful, winning numerous awards in 2002, including a BMI Film Music Award, a Golden Trailer Award, a Saturn Award, and a Grammy Award Nomination for Best Score Soundtrack Album for a Motion Picture, Television, or Other Visual Media. There are several notable tracks on the score, but I think its Main Title is one the strongest themes created for a superhero franchise, with the scores for the remakes often making it onto the cons lists when comparing the old and newer films. One of the things I disliked most about the Spider-Man remakes was the score. The Amazing Spider-Man 2 (2014) at least offered some better work from Hans Zimmer along with The Magnificent 6, but for me both scores pale in comparison to this genius work of Danny Elfman in the first Spider-Man film. Although with enough time passed and more remakes in the works, I think Elfman’s score will stand the test of time, even if the film itself doesn’t. It’s your turn now. What is your favorite Danny Elfman score? Which score do you prefer of all five Spider-Man films? Please join the conversation below, because I would love to know your thoughts. In the past few years, I’ve really taken to collecting film scores when I can afford it. It’s amazing to think that I had an even MORE difficult time compiling a favorites list of film composers than I did for actors or actresses. When it comes down to it–and I hope if you haven’t read anything else I’ve written, that you read this–that picking favorite film composers for the average movie lover is something that really comes down to the thought, what do you like to listen to? For someone who grew up playing many instruments and being involved in music frequently, I still lack that intuitive knowledge that would say, This is a good soundtrack because of X reason. At the end of the day, these composers are on this list because I really favor one or multiple scores of theirs. I’m not ranking John Williams on this (even though it is just a FAVORITES LIST) because I don’t think he ought to be ranked. He’s composed some of the greatest scores of our time and is a household name today. He’s absolutely brilliant when it comes to taking a few notes and creating a memorable melody that is remixed decades later for film remakes. On Williams’s 80th birthday, I posted about him in more detail. You can check out that post here. Since it’s nearly impossible to find a normal picture of Daft Punk, please enjoy this light-up dance routine to one of the tracks from TRON: Legacy. Again, I struggled having only five composers on my list. It’s ironic that Daft Punk even makes this list considering that they have scored the soundtrack for only one film. The clincher for me is that it is one of my favorite scores I have listened to on repeat constantly, and I can’t find any other scores even comparable: TRON: Legacy. For two years, the duo that makes up Daft Punk–Frenchman Guy-Manuel de Homem-Christo and Thomas Bangalter–collaborated with Joseph Trapanese, an arranger and composer who lives in LA. 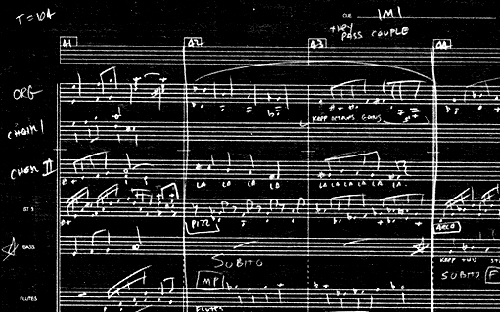 The score is performed by an 85-piece orchestra that combines both electronic and orchestral sounds. Daft Punk has released other types of albums, yet I hope that more film scores are in their future. Henry Jackman is really a darkhorse pick even in terms of favorite composers of mine, because I haven’t heard a whole lot by him. 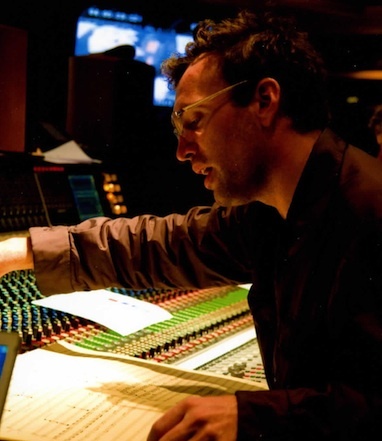 After learning that he’s actually partially composed several scores, such as being the music programmer for The Da Vinci Code, the music arranger for The Dark Knight, and contributing to the second and third Pirates of the Caribbean films, I consider Jackman to be more of an up and comer in the film composition industry. Jackman has worked under the strong direction of Hans Zimmer, who’s been referred to as Jackman’s mentor in the past. 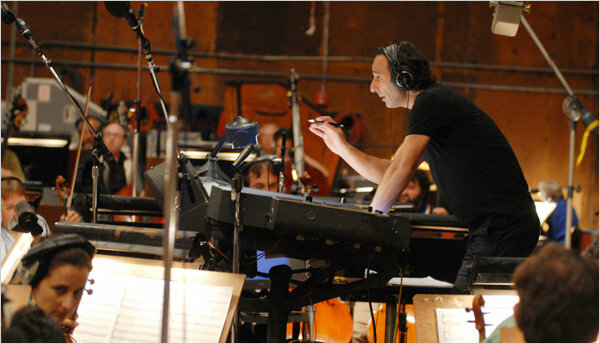 Jackman’s also helped write the score for Zimmer’s The Holiday, as well as the scores for the films Vantage Point and Monsters vs. Aliens. He’s recently started to head his own projects, the most memorable being his rich, intense score for last year’s X-Men: First Class. It was one of my favorite soundtrack scores of last year; you can read more about it in this previous post. To many, Nancy Wilson may be considered an odd choice given that she’s known more as a rock musician. 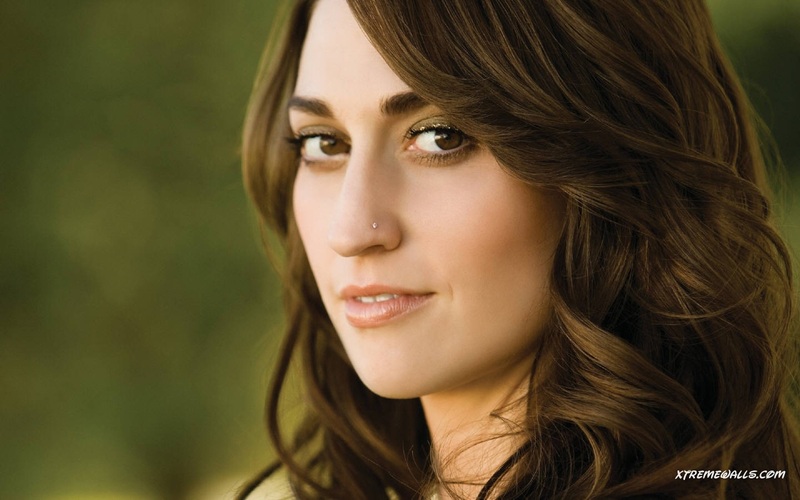 According to her IMDB profile, Wilson has performed or written tracks for over 20 films. In terms of film composing, however, her number is quite a bit smaller: four films. Previously married to filmmaker Cameron Crowe, Wilson lended her film composing skills to several of his films, including Jerry Maguire, Almost Famous, Vanilla Sky, and Elizabethtown. I’m still convinced that Crowe went directly with Jonsi only for the score of We Bought a Zoo because he no longer has Wilson to collaborate with, but that’s just me speculating. Despite only composing for four films (some of which have only one or two tracks), Wilson still makes my favorites list because I’m a big fan of each of her tracks on each album. 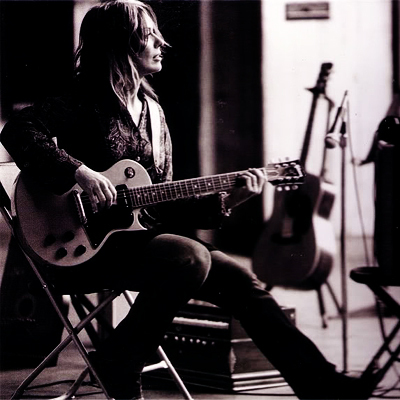 She mainly works with only acoustic guitar, and there’s a very earthy, deep feel to the sound. My recommendation is to check out her Elizabethtown score. 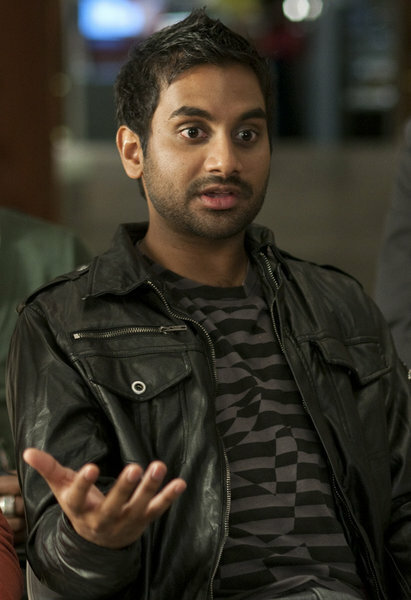 I talk about it a little more in this post. It’s my favorite! This list would be incomplete without the addition of Hans Zimmer. 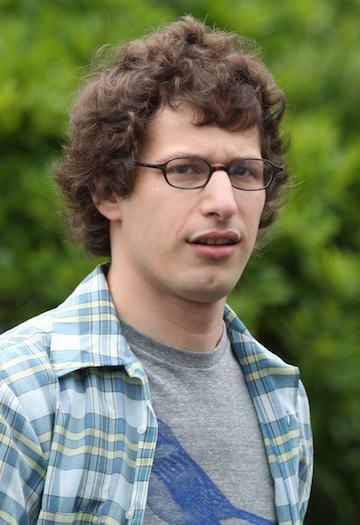 He reminds me of the Peter Jackson of the film composition world because he’s so open and communicative with his fans. Zimmer has collaborated with other brilliant film composers, such as Klaus Badelt on some of the Pirates of the Caribbean scores as well as James Newton Howard (one who barely missed this list!) 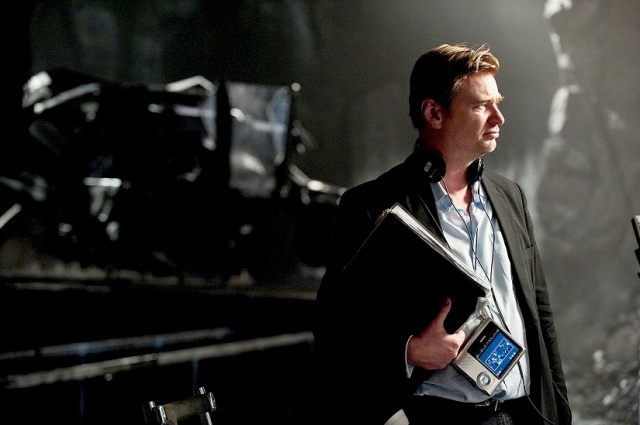 on Christopher Nolan’s batman films. 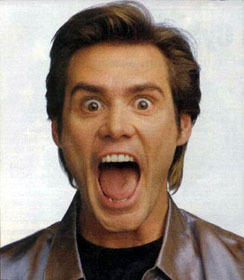 Zimmer has won multiple awards, although he’s won only one Academy Award in his time (crazy or what?!) for The Lion King in 1994. His award-winning (and nominated) film scores tend to be his most well-known, such as Gladiator, The Last Samurai, and Inception. His colleagues at DreamWorks, who Zimmer happens to be head of the music division there, include both legendary film composers John Powell and Harry Gregson-Williams, who composed the memorable, uplifting score for The Chronicles of Narnia films. 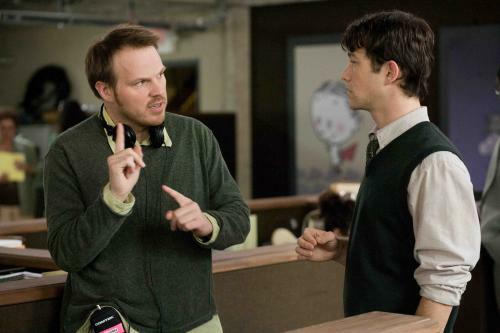 Zimmer is also known for his collaboration with director Christopher Nolan, having joint-composed (if that can be a term) for Batman Begins, The Dark Knight, and the upcoming The Dark Knight Rises with Newton Howard and composing for the critically-acclaimed film, Inception. My current favorite film scores of Zimmer’s are for Guy Ritchie’s first Sherlock Holmes (2009) and Inception. Danny Elfman has a giant resume of film scores that I’ve never listened to, yet he makes it so high on this list because I’ve very much enjoyed the ones I have heard. He’s clearly at the top of his game right now composing for multiple films almost every year since 1980! Elfman is known for his collaboration with director Tim Burton, having composed for almost every one of Burton’s films. One of the most epic film score themes that earned Elfman a Grammy was the theme for Burton’s Batman in 1989. Elfman has been nominated four times for an Academy Award and has yet to win one. Because of his previous time spent in a rock band, Elfman has suffered hearing loss, which reminds me a little of Beethoven (that is, it’s interesting that great people in music needlessly work in the industry in spite of having poor hearing! crazy!). My favorite scores of his are for Sam Raimi’s Spider-Man series. 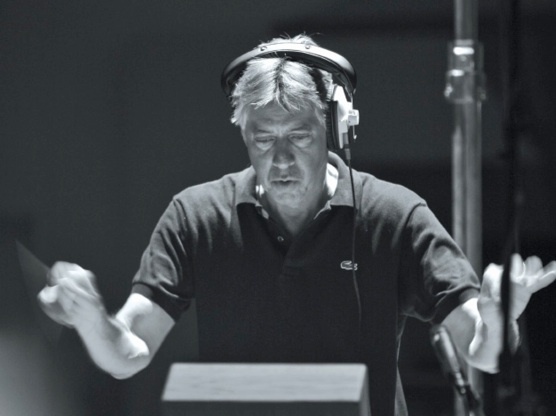 The biggest reason Alan Silvestri is in my number one slot is that he composed my favorite score tracks I have heard. It seems that some of the biggest directors and film composers have tag-teamed in their collaborations to make films. Robert Zemeckis is the director who has acted as Silvestri’s main collaborater, Silvestri having scored for twelve of Zemeckis’s films. 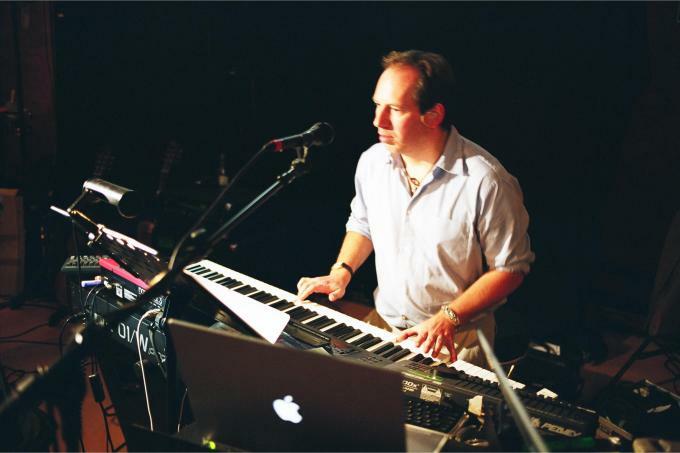 Silvestri has won two Grammys, one for the song “Believe” in The Polar Express, and one for the theme song to Cast Away in the Best Instrumental Composition category. 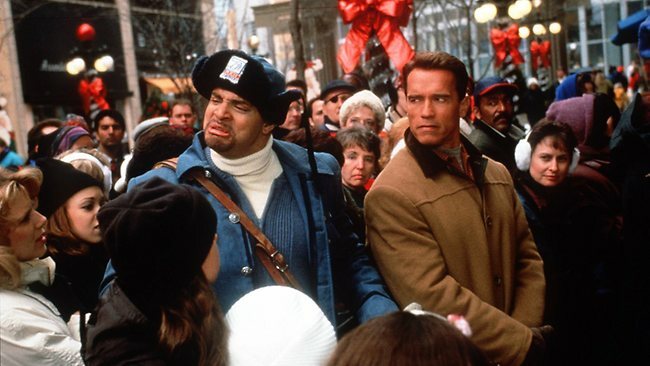 Silvestri’s been nominated only twice for an Academy Award, once for Best Score for Forrest Gump and once for Best Original Song in The Polar Express. I think it’s a wonder that he can so strongly compose and write for two incredibly different segments of music, be it instrumental scores or writing an original song. You can look forward to hearing the score for the upcoming Avengers film coming out in May of this year. I can narrow down my favorites of Silvestri’s film scores to the Back to the Future series, Cast Away theme song, Forrest Gump, and Captain America: The First Avenger. To my own surprise, I didn’t find Oscar winners Trent Reznor and Atticus Ross’s The Girl with the Dragon Tattoo score as interesting as their award-winning score that accompanied 2010’s The Social Network. I felt let down by the second installment of Sherlock Holmes in part due to Hans Zimmer’s lacking, all-over-the-place score. I was especially underwhelmed with Cameron Crowe’s decision to feature only Jonsi on the We Bought a Zoo soundtrack. With those disappointments in mind, I still found three scores surprisingly well-fit for the movies they served. 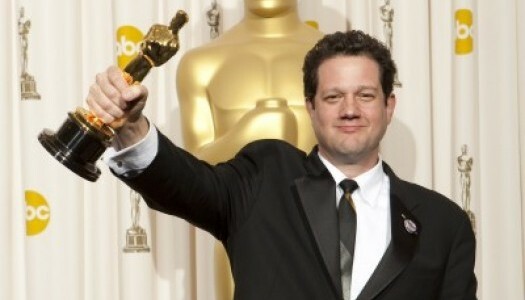 While director Brad Bird was a newbie to live-action film directing until the latest installment in the Mission Impossible franchise, he took with him music composer and collaborator Michael Giacchino, who is known more for his stellar work on animated films such as his Oscar-winning score Up, or Cars 2. 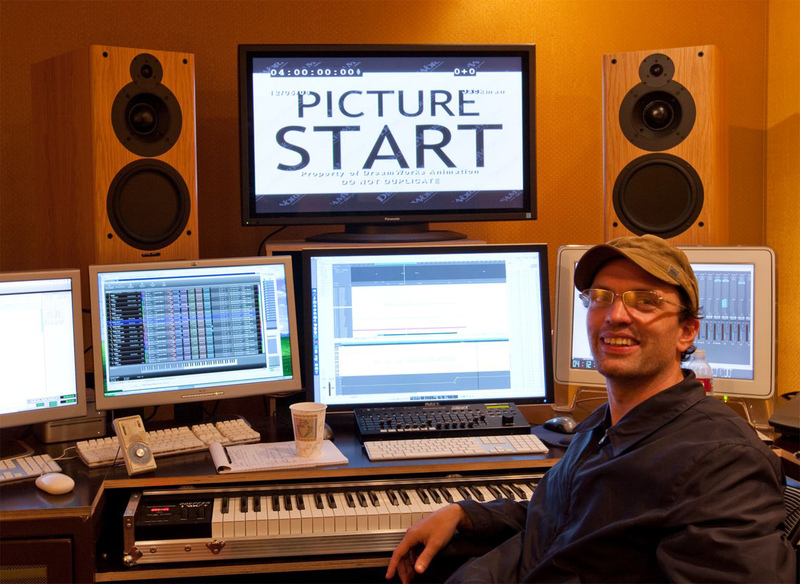 Giacchino isn’t a stranger to composing for live-action film, however. 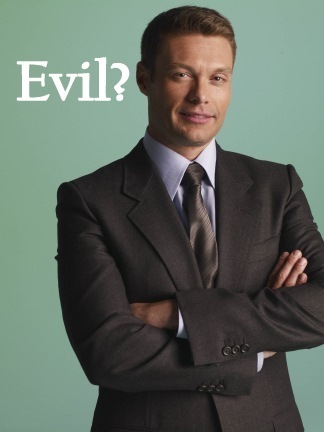 His work extends not only to film, but also to the popular show Lost. One of my favorite Giacchino’s scores is the latest Star Trek reboot. Giacchino did a nice job of subtly blending the well-known Mission Impossible theme while creating new themes for the locations the IMF team traveled, such as the track titled “A man, a plan, a code, Dubai.” The fast-paced, entertaining soundtrack well complemented the adrenaline-pumping film. You don’t need to be a fan of Harry Potter to be a fan of this exciting, beautifully composed score. Well-set theme tracks for certain characters to a gorgeous, sweeping end theme accompanying the epilogue, The King’s Speech composer Desplat pulled out all the stops to deliver one of the better scores for the Harry Potter franchise. With the likes of John Williams (composed for the first 2 films), Patrick Doyle, and Nicholas Hooper to follow, Desplat was given probably an easier opportunity to compose when he was writing for the epic finale in the series. Nonetheless, I applaud him for making one of the more listenable soundtracks that entertains in its entirety, unlike some of its predecessors. X-Men: First Class introduced me to Henry Jackman, who I had never heard of before seeing the film. While I was seeing the film, I couldn’t help but wonder who had composed it, because it was unlike anything I had ever heard before. Suitably entertaining, powerful, and emotional, Jackman’s score lends the needed feeling to both the action scenes and the more emotionally-focused moments. He retains a similar theme throughout the entire soundtrack, making it memorable in viewer’s heads. This was easily my favorite score from 2011. What film scores from 2011 were you a fan of? Did you like any of the ones I didn’t? One of my favorite aspects of film, if not my absolute favorite, is the music. I love starting this conversation with my friends. We start talking about film music, and halfway into the conversation, we both realize we’re not talking about the same thing. They’re thinking soundtrack; I’m specifically thinking film score. Growing up, I wasn’t exposed to much music. Actually, there were very strict guidelines for what I was and wasn’t allowed to listen to; surprisingly, however, film scores always wiggled their way into my CD player. 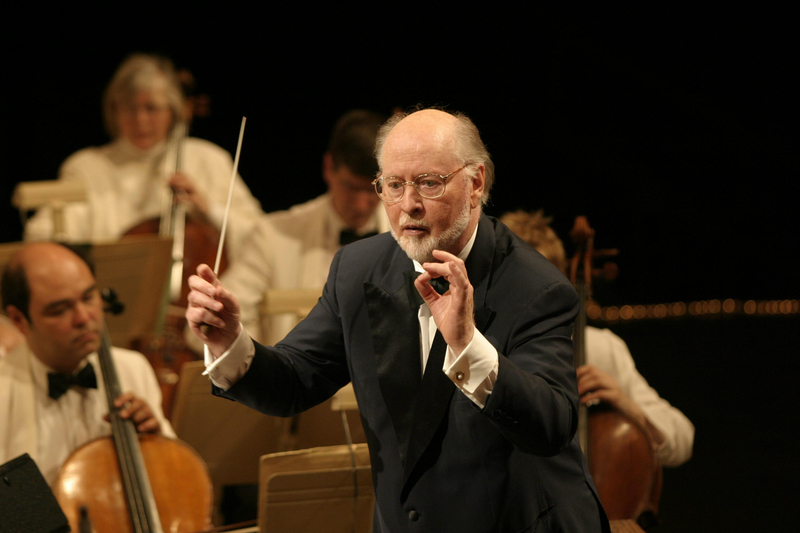 All the way through high school and mid-college, my likes for film didn’t evolve or grow much past well-known John Williams or Hans Zimmer (two AMAZING composers, though!) albums, but since then I’ve tried to stretch and really appreciate all that is out there. So many talented composers are alive and well and composing for films that are great and films that aren’t, but they’re definitely out there! Most film score soundtracks I purchase are from films that I’ve watched and was moved by. Marketers know this when hiring certain composers for a type of film. Music bleeds emotion, and when film-goers can exit a theater feeling and experiencing a certain emotion, a composer has accomplished part of his job – leave a lasting memory in the heart of the listener. 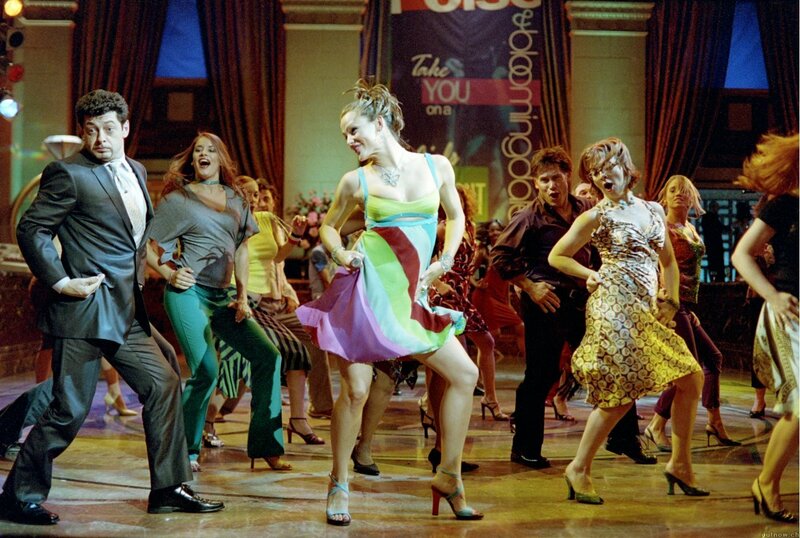 And while the audience might give all credit to the film itself, the score plays a large role in influencing the film’s audience. I know Hans Zimmer makes my list three times, but this group holds many of my absolute favorites. For me, the music that moves me often comes from the emotional attachment I have with a film. While Star Trek didn’t exactly have me leaving in tears (sarcastic remark: check! ), Dan in Real Life, Elizabethtown, and The Wedding Date are three of my favorite films that I’ve not only watched several times each, but I have also connected emotionally with. My appreciation for film music comes from the thought of walking into a theater and watching a movie with no score. For all those moments that don’t include a soundtrack playing (and there are MANY of them), a film score quietly and discreetly or very poignantly accompanies what we’re viewing. A film wouldn’t be able to move as quickly as it does or make a certain impact without that music. So next time you walk into a theater, pay close attention when someone isn’t singing or when someone isn’t talking during the movie. 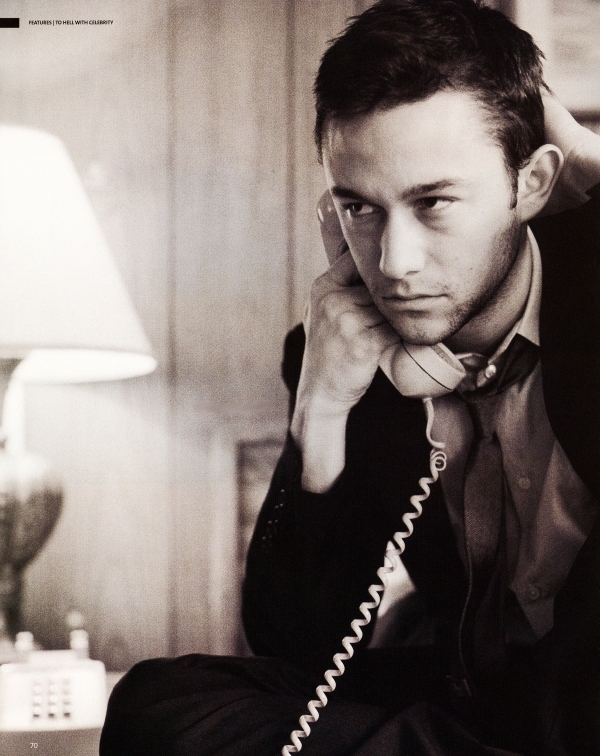 Yeah – that’s the sound of the score moving the film, and then the film moving you. The Man. The Movies. The Memento. There’s been a lot of hype recently (especially today) about how Christopher Nolan has been snubbed once again – this time, by that warped Academy that makes all the decisions concerning the Oscars. This time around, it’s the 83rd Oscars, and Nolan has been rejected his much-deserved honor of being a Best Director nominee. So instead of harping on the constant snubbing from said Hollywood Foreign Press Association and American Academy of Motion Picture Arts and Sciences, let’s remember why we love CNolan. After all, being snubbed means you must be pretty darn good at what you’re doing in the first place. Far more than a triple threat. Yes, we all know he’s a fantastic director. But he’s also a screenwriter. And a producer. And a cinematographer and an editor (Following, Doodlebug). 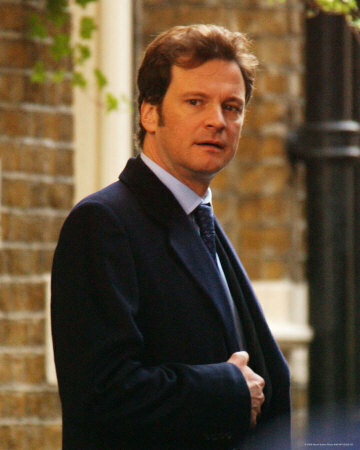 Has a handful of quality A-listing actors to fill his movies with (Michael Caine, Christian Bale, Tom Hardy, and Cillian Murphy to name a few). 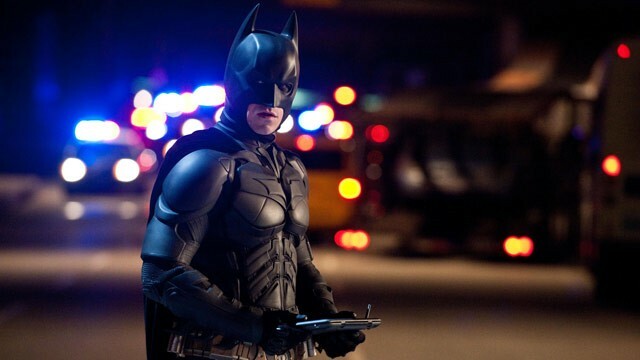 Created the most popular, and by many, considered the best Batman series thus far. 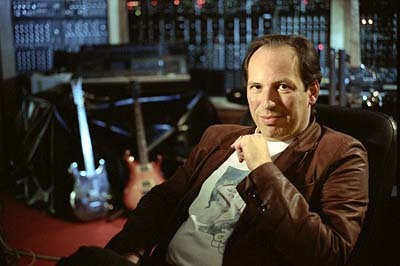 Established connections with professionals within multiple film fields: Hans Zimmer, composer; Emma Thomas (his wife), producer; Lee Smith, film editor; Jonathan Nolan (his brother), screenwriter. Takes complex ideas and adapts them for the average film-goer. (Memento, The Prestige, and Inception). Nolan’s IMDB file and Wikipedia (for what it’s worth) contain a lot of this information, but more and more of it is becoming knowledge among even amateur movie-goers. It was Christopher Nolan’s name, not Leonardo DiCaprio’s that brought people into the theater to see Inception, his latest flick, this past summer. The words “From the Director of The Dark Knight” stick out. 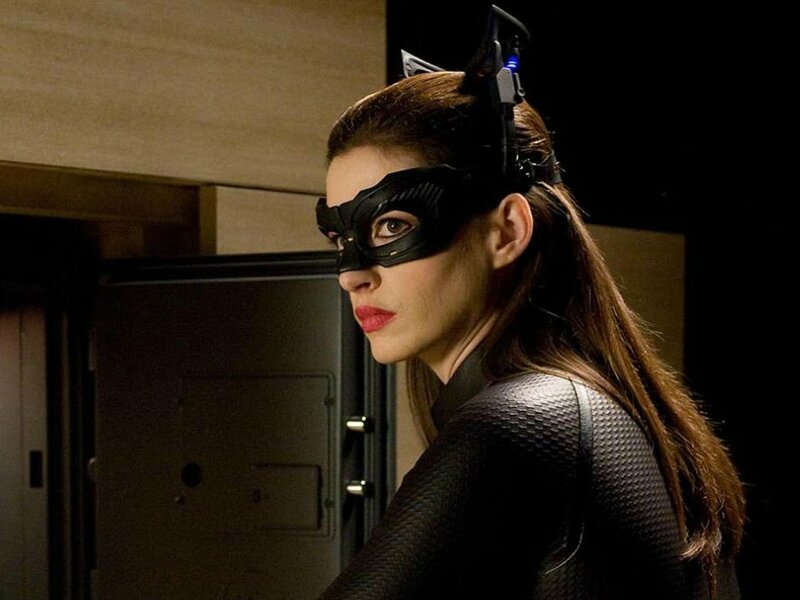 And while Leo’s name is in bright lights as well, it was the obscure, ambiguous trailer and the idea that the director of The Dark Knight could create another film as high quality as The Dark Knight, that made the film compelling enough to go see. Judging by most critics’ and audience’s reviews, it was. Nolan may not have the nod of the Academy, but he has fans. And their respect.